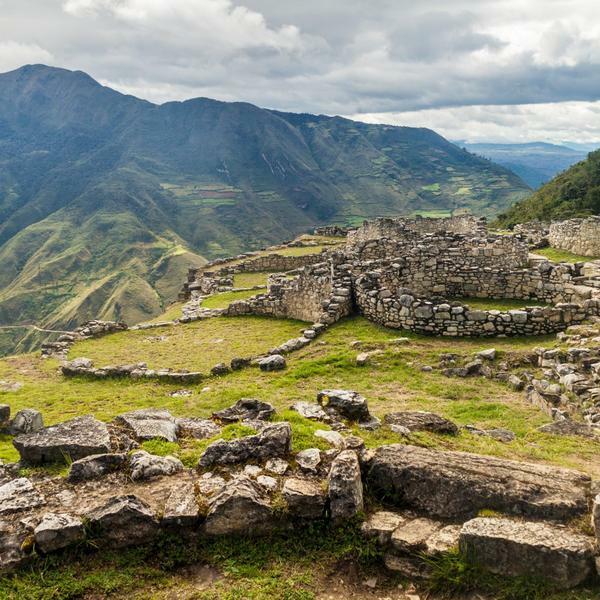 Venture off the beaten path to discover ancient vestiges of north Peruvian cultures. 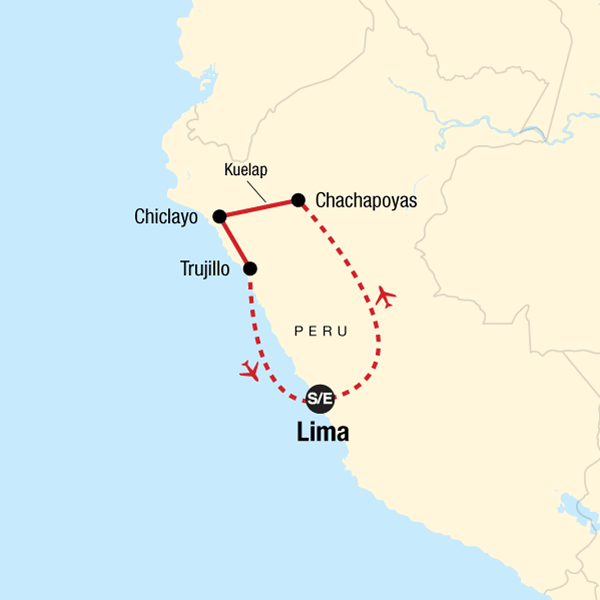 Explore fortified cities that were once bustling hubs of early civilizations; peruse museums brimming with archaeological treasures; visit burial tombs used by pre-Inca cultures; and encounter the ruins of Chan Chan, abandoned by the Chimu people in 1470. See a side of Peru that few travellers experience, and gain a greater understanding for the country's ancient past.